Benefitting the Waldo Canyon Fire Relief Efforts. The second annual Waldo Waldo 5K charity fun walk and run will be held October 27, 2013. Bring your friends and family to walk or run in the second annual Waldo Waldo 5K! The idea is simple: register, receive a “Where’s Waldo?” costume to wear, and support the community. Proceeds will go to the restoration and maintenance of Waldo Canyon as well as other parks, local trails and open spaces in Colorado Springs. We May Even Get a World Record! The current world record for the largest gathering of people dressed as Waldo is 3,872. We had over 1,000 at the first Waldo Waldo 5K in 2012, let's go for the record this year! Connect with us on facebook at www.facebook.com/TheWaldoWaldo and we'll be in touch! Thank you everyone for making the Waldo Waldo 5K such a great event! The final Waldo count was over 1,000! Don't forget to post your pictures and comments on the Waldo Waldo 5K Facebook page! Discovery News: "Thousand Waldos Run in 5K: DNEWS Nugget"
RunnersWorld.com: "A Thousand Waldos Run Inaugural 5K"
The Gazette: "Finding Waldo no problem at downtown event"
KUSA Denver News 9: "There's Waldo! Run raises money for fire relief fund"
KOAA News 5: "VIDEO: Walk/run benefits Waldo Canyon Fire Fighters Fund using the theme of Where's Waldo?" Know of other outlets that covered the event? Post it on the facebook page! The Waldo Waldo 5K. The idea was simple: register, receive a "Where's Waldo?" costume to wear, give support to our community and show just how strong Colorado is. The event was hosted at America the Beautiful Park on October 21 at 10am. All of the net proceeds are going to the Waldo Canyon Firefighters Fund. Where’s Waldo? TM & © Classic Media Distribution Limited. Used by permission. Bring your friends and family to walk or run in The Waldo Waldo. The idea is simple: register, receive a "Where's Waldo?" 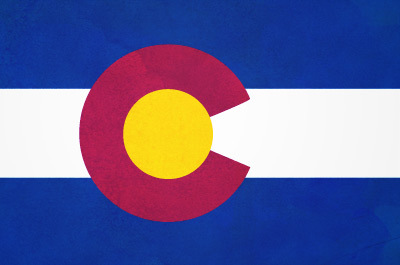 costume to wear, give support to our community and show just how strong Colorado is. The event will be hosted at America the Beautiful Park on October 21 at 10am. With a $30 registration fee you will receive a "Where's Waldo?" costume kit that consists of Waldo glasses, beanie and long sleeve shirt. We also have Wenda costume kits and mini-Waldo kits for kids. Kids under 5 are free (without costume) and strollers are welcome. Proceeds will go to the Waldo Canyon Firefighters Fund. Come join this fun cause and let’s rebuild our community one Waldo at a time! DAY OF at the event, America the Beautiful Park, 8-9:45am. And don't forget to RSVP to the event on Facebook and share with your friends! October 21, 2012 at 10 a.m.
Bestway Disposal is graciously donating services for the event. Show them your appreciation by liking them on Facebook! Thanks to Pikes Peak Regional Hospital & Surgery Center for donating Gatorade for all the thirsty participants! Like them on Facebook to show your appreciation! A local Walgreens store is donating bottled water to help keep us all well hydrated. Thanks for the support! 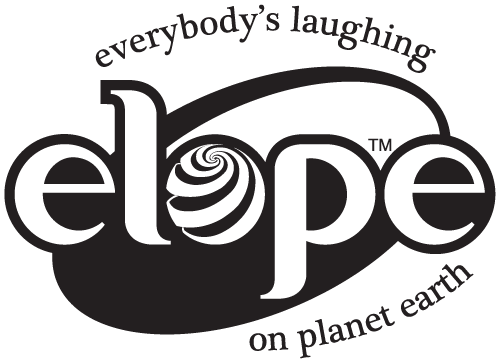 elope, Inc., UpaDowna, and volunteers who love Colorado!